Dayboard lets you take on five tasks a day, no more, no less. 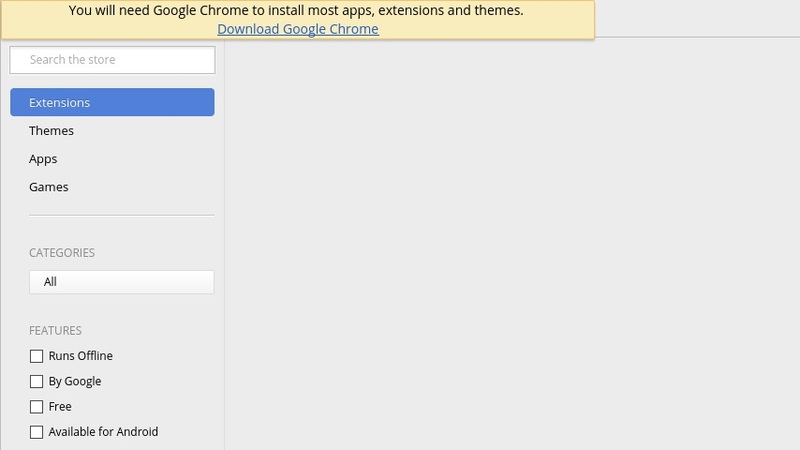 It's a great extension that works with Google Chrome to keep users focused. Visitors can insert their items at the start of each day and then keep track of them via a system of tabs. This version is compatible with all operating systems running Goole Chrome.